Ketogenic diet for weight loss is getting more and more popular these days. You may have heard or read the stories of people losing weight and improving their health so you’ve decided to try keto, too. But how do you start a ketogenic diet for weight loss? Some people say that while starting any diet is tough, starting a ketogenic diet is often even harder. Why? Because going on a ketogenic diet would require you to give up your toast and cereals at breakfast, your sandwiches or pasta at lunch and your pizza for dinner. 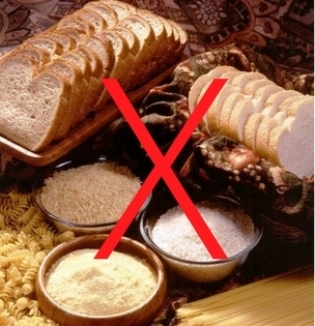 Basically, you’re gonna have to eliminate high-carb foods from your diet. The Ketogenic diet, simply called “keto” by its army of devoted followers, might blow your mind because the concept revolves around eating lots of fats and not a lot of carbs. It is closely related to the Atkins diet but differs in that it limits your protein intake and calls for sticking to very minimal amounts of carbs the whole time you’re on the diet, versus just during the introductory phase. A ketogenic diet takes on an entirely different approach in comparison with a traditional diet wherein the body sources its fuel from fats instead of glucose found in carbohydrates. In other words, you’re taking carbohydrates out of the equation and replacing it with fat, or more specifically, ketone bodies. The keto diet is high in fat (75% of your calories), low in carbs (5%), and includes only moderate amount of protein (20%). Under normal circumstances, the body burns carbohydrates as its primary source of fuel. When we take in a lot of carbs, most of it will be converted into glucose which our bodies will utilize for energy while the excess glucose will be stored as glycogen in the liver for future use. When you start a ketogenic diet, you starve your body of carbohydrates by minimizing your carb intake. So when no carbs are present for the body to burn, it will start breaking down fat for fuel thereby producing ketones for energy. When you go on a ketogenic diet, you’re basically teaching your body to start burning FAT for fuel instead of carbs because there’s not much carbs to utilize. Before starting a keto diet, keep in mind that a huge part of succeeding on keto is not just about the food you eat and the correct ratios. You also need to get your mental state in order before jumping in. A ketogenic diet works for a lot of people but we have to recognize that while our biology is pretty much the same, our mental states are often different. 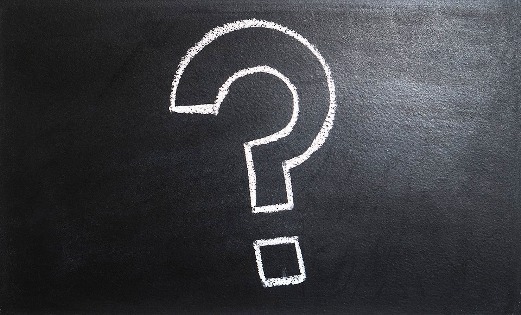 Ask yourself these questions: What’s my reason for wanting to start keto? And how long am I willing to stay on it? Your answers to these questions are important because you need to have a lot of motivation. 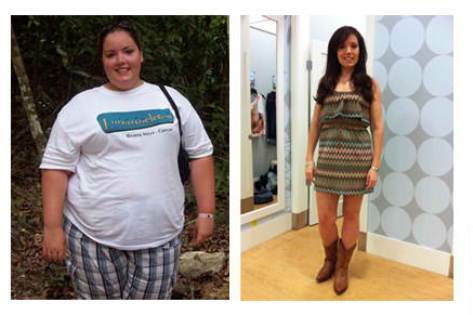 Do you want to lose weight and be healthier? Do you fear that you won’t have enough time left to do all the things you wanted to do in life? Can you stick to the diet for more than 7 days? If you can’t, I’m telling you now, this won’t work for you. There are several ways to start a keto diet, some could be difficult and challenging while others are easier alternatives. What I will be sharing with you is a potentially easier method. It may not be the best method but it is guaranteed to work if you carry through with the plan. 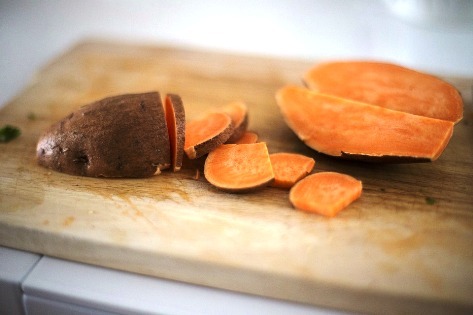 This method involves initially cutting out pasta, bread and desserts from your diet and replacing them with healthier carbs such as sweet potatoes. The goal is to cut down your carb intake to 20 grams per day. If your current diet is very high in carbohydrates, say 200-300 grams of net carbohydrates per day, then cutting down to 20 is going to be really painful. So what you’re going to do is get rid of the processed foods from your diet first and start getting your carbs from fresh fruits and vegetables. 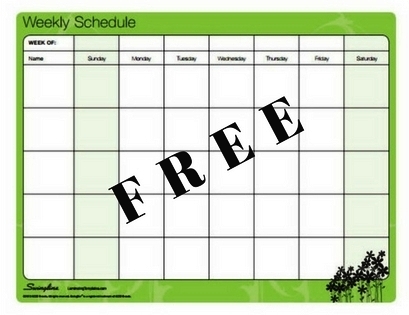 1) Clear your schedule for the week. Cancel any lunch or dinner appointments and make sure to tell your family and friends about your plan and ask them to support you. Explain to them how important this is for you. By the way, don’t start when you have to travel that week. 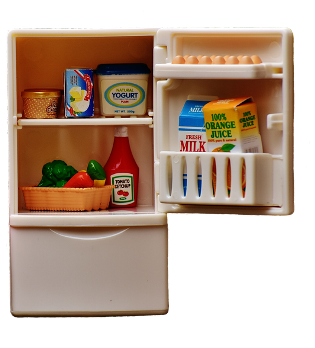 2) Empty your refrigerator and cupboards of any non-ketogenic foods and restock them with ketogenic foods. Non-ketogenic foods lying around are sure to tempt you when you’re getting started. You can choose to give them away to your friends and co-workers or you can just dump them into the rubbish bin. 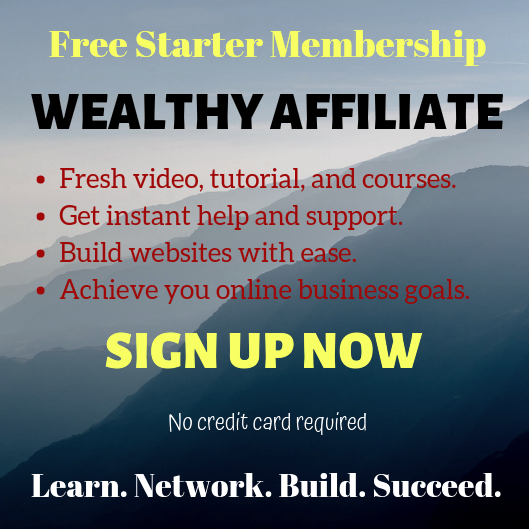 Ketogenic foods really cost money and that is why your goal for doing this must be well-established before you even start. If you want to do this to get healthier and be able to do the things you enjoy, then I believe this is a worthwhile investment. 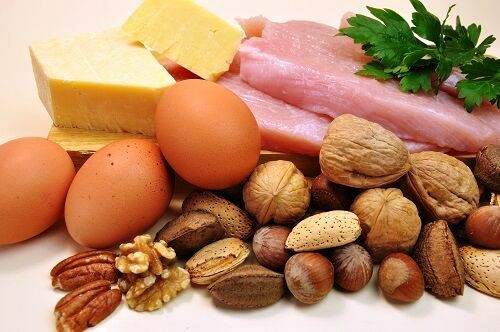 3) Begin your ketogenic diet with lots of protein. Your net carb intake when starting a keto diet should be less than 80 grams per day and after a few weeks, you go lower and lower. So instead of eating fruits or sweet potatoes for breakfast on your first day, load up with some eggs. You may even want to make a green protein shake with some protein powder and spinach to help you stay feeling full throughout the day and reduce your cravings. 4) Make sure to drink plenty of water. Start each morning with a large glass of water and do not be afraid to add salt to your food. You can do both by drinking a bone broth. 5) Do a little bit of exercise. 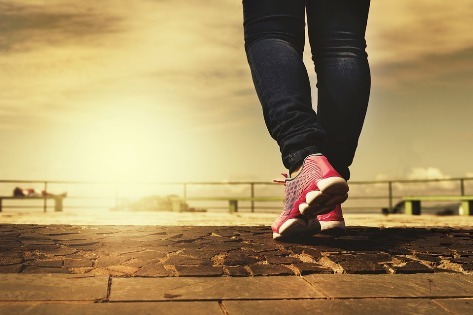 If you can manage, try to do some walking or light aerobic exercises. While exercise isn’t essential to lose weight on a ketogenic diet, it is important to keep moving to help you get into ketosis a bit faster. 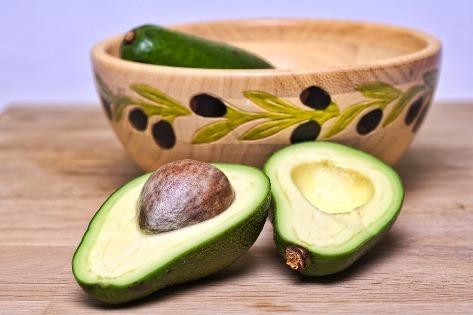 6) Start adding in healthy fats to your diet slowly. Eating a low fat diet for a long time means your body isn’t used to digesting a lot of fat. So to avoid indigestion or diarrhea, you can add olive oil and coconut oil into your diet slowly. 7) Skip one meal each day. Yes, I’m asking you to skip one meal per day so decide which meal you’d like to skip. While most people like to skip breakfast, I prefer to skip dinner. 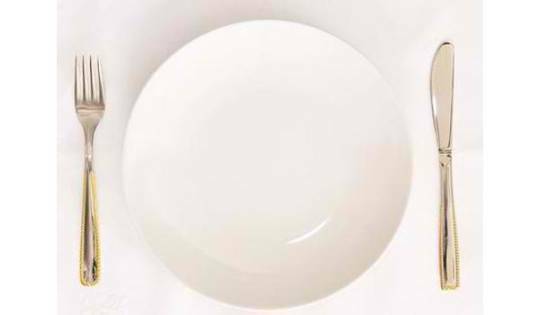 Skipping a meal each day, also called intermittent fasting, is beneficial because it’s a great way to get your mind off food all day long. It also makes starting a ketogenic diet much easier as you only have to worry about preparing two meals instead of three per day. And more importantly, skipping a meal or fasting will get you into ketosis faster. 8) Measure your ketone levels. The point of a ketogenic diet is to get your body to use fat as energy rather than glucose, and a great indicator of this is your ketone levels. 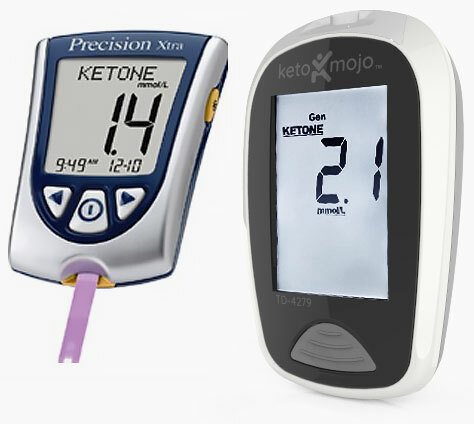 You must consistently track your ketone levels in order to know how the keto diet is working for you. You can measure your ketone levels with a blood-prick meter or urine ketone strips. What are the foods you can eat on a ketogenic diet? In general, you would want to eat lots of fats from healthy animal and plant sources, a good amount of protein and nice amounts of low-carb vegetables. Are there any health concerns with ketogenic diet? You may become unusually hungry during the first few days of committing to this diet plan and this can last for three weeks. Working out may also feel a little bit harder because you will feel tired and hungry as you are adjusting to this way of eating. Some suggest that the diet could harm your vital organs such as your kidneys and liver if you follow it long term. According to Dr. Taylor C. Wallace, a food scientist and nutrition expert, many end up developing kidney stones and liver cirrhosis because of the added stress the diet puts on the kidneys and liver. The diet being heavy in fats can also have negative health consequences if dieters load up on too many trans and saturated fats. Taking in too many bad fats can increase LDL cholesterol levels which could lead to atherosclerosis or the build up of fats in the arteries. Should you go on a ketogenic diet to lose weight and get healthier? Although ketogenic diet hasn’t been studied long term yet, research suggests it is an effective way to shed fat and positively impact your health. The diet could be pretty hard to follow because it’s going to be a complete shift from what you’re used to. But you just have to give your body time to find the alternate fuel source and adapt. As a matter of fact, you can lose a lot of weight fast if you adhere to it for 2-3 weeks. Going on a ketogenic diet long term is not recommended. After a month or two, you can ease yourself off the diet by gradually adding carbs back in to avoid carb crash as your body adjusts. 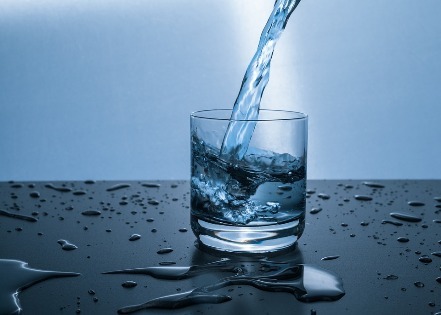 Previous Previous post: Is Alkaline Water Healthier? I was wondering how the ketogenic diet worked. I’ve done Atkins in the past and it worked really well for me. I think cutting out carbs and processed food is the way to go. Thank you for this very informative and detailed information. I will refer back to it often. Like I said, a keto diet is modified Atkin’s but instead of a high protein diet, it’s a diet that is high in fats with small portions of protein and little to no carbs. It’s general knowledge that carbs, sugar and processed foods are the main reasons people gain weight but despite that, it’s still really hard to let go of these because of the “comfort” they give. 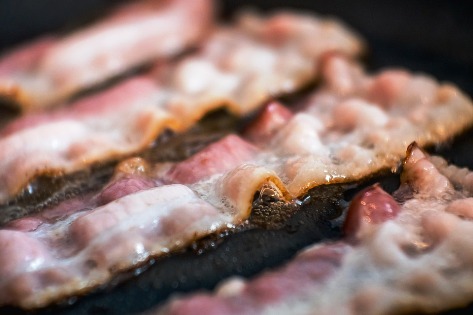 A ketogenic diet sounds a real twist to counteract how we perceive dieting to lose weight. The plan makes so much sense to cut down on the carb intake and replace with healthy fats and proteins thereby teaching our body to obtain the energy from fat stores which in return reduces weight. You’re right, the trending keto diet forces us to put to rest once and for all the mentality that “fat is bad.” Well, as we know by now, fat isn’t as bad as everyone once thought. Like I said, it could be difficult at first especially if you love carbs, like me. That’s why the approach is to start the diet by limiting our carb intake and replace them with healthy fats and proteins. I am confident that a keto diet will help reduce and eventually eliminate belly fats. Thanks for your comment. Please do come back to tell me your experience with keto dieting. Hey Alice, since I have recently started on the keto diet, I can totally agree with the information here. I think it is sound advice for anyone who want to go on this diet. The first time I heard about the keto diet, I thought it sounded crazy because we always had the notion that fats are bad, that they’re the real culprits. But as I spent some time to check out what it’s all about, I realized it completely makes sense. Just like any other diet, I think we need to know all the necessary information before deciding if it’s for us and if it’s going to work.